Discover the Essence of your Nature! 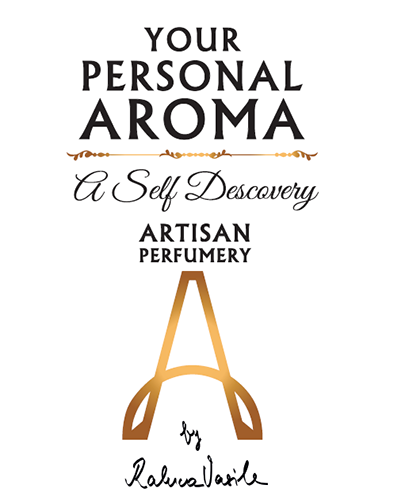 Your Personal Aroma (YPA) is a New Luxury signature perfume concept (available as unique custom-made editions or as limited editions eight perfumes collection, but also as unique ambient aromas). Natural, noble and versatile, in a royal designer bottle, YPA is a perfect balance, the harmony and chemistry of the rarest essences, memories and important moments in life. 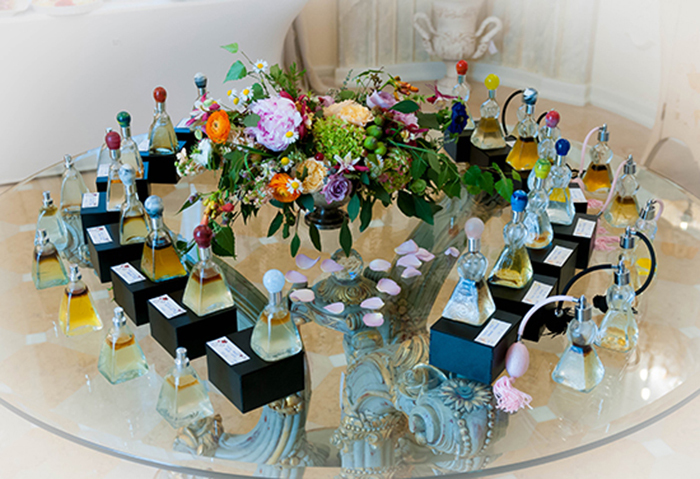 Main accords are floral and exotic-floral, with woody, cypre, fruity or fougere middle and base notes. The Romantic Bohemian perfume unlocks the memories of the first love and awakens the mood for inspiring and replenishing voyages. The fragrance of an eternal spring or a garden full of delicate flowers. Main notes: Moroccan rose, geranium and lily accords, ginger, cassis, vanilla, lime and sweet fennel. The Chic Seducer perfume reminds of the Queen of Egypt, Cleopatra with her enticing and hypnotic charm. A seductive deep fragrance with tuberose, oudh, saffron and fougere accords, which takes us on a mystical journey to the far Orient. The Rebel Creative is the perfume of eternal independence, a masculine fragrance for the modern woman breaking barriers and opening new frontiers with her woody, cypre and fresh aroma. Main notes: freesia, patchouli, labdanum and vetiver. The Ingenuous Childish is the perfume of purity and fantasy, reminding of princess Sissi’s joy for escaping free into the orchards. It has a fruity, fine and delicate fragrance of cherry flowers, daisy, raspberry and fig notes, sandalwood, bitter almonds and guaiac. The Tender Lover is the fertility and motherhood essence in every woman. Its sweet fragrance awakens the mood for tender gestures. Main notes: lily of the valley, honeyquat, lemon, musk, chamomile, bergamot, lemongrass. The Chic Seducer perfume reminds of the King of Egypt, Ramses with his enticing and hypnotic charm. A seductive deep fragrance with tuberose, spicy carrot, oudh, saffron and fougere accords, which takes us on a mystical journey to the far Orient. The Ingenuous Childish is the perfume of purity, fantasy and every child’s joy for escaping free into the orchards. It has a fruity, fine and delicate fragrance of cherry orchards, orange, honey, chamomille, sandalwood, bitter almonds and guaiac. The Dreamer Artist is the perfume of the creator bringing inspiration and creativity along with the change of mood. A vintage authentic perfume of violet absolute, lavender, peppermint, ylan ylang, birch, turmeric, cedarwood and tobacco notes. The Sophisticated Master is the most noble and precious of all perfumes created with the rarest and strongest essences, royal nocturne notes filling any space with a unique touch. Main notes: orchids, frangipani, litsea cubeba, jasmin, white lily, passion fruit, basil, vetiver and frankincence. vetiver and frankincence. The Tender Lover is the fertility and protection essence in every man. Its sweet fragrance awakens the mood for tender gestures. Main notes: lily of the valley, honey, melon, plum, bitter almons, petitgrain, lemongrass, musk and sandalwood.